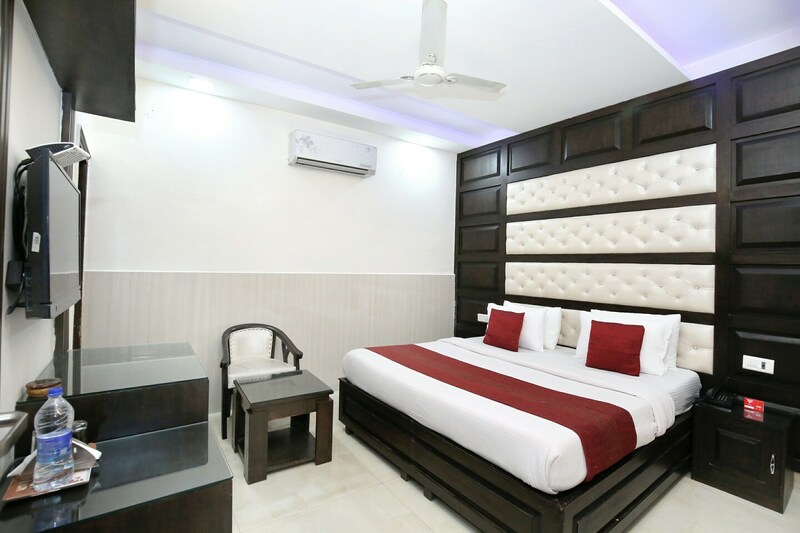 The rooms provided by the Hotel JD Residency are very comfortable to live in and the prices at which they are offered are quite reasonable. A Lot of free space is provided within the room and all the rooms are well-furnished. The intelligent use of artificial lights in both the room and the false ceiling makes the room well-lit. There is a lot of woodwork involved in the interior decor of the room. The additional features provided by the hotel are free Wi-Fi, CCTV cameras, card payment in all forms, an uninterrupted power backup source, and parking provisions. There are an in-house restaurant and a common lounging area within the hotel, too.